Summary : It is also possible to earn more bonuses with the popular refer a friend promotion that is constantly running on the site. 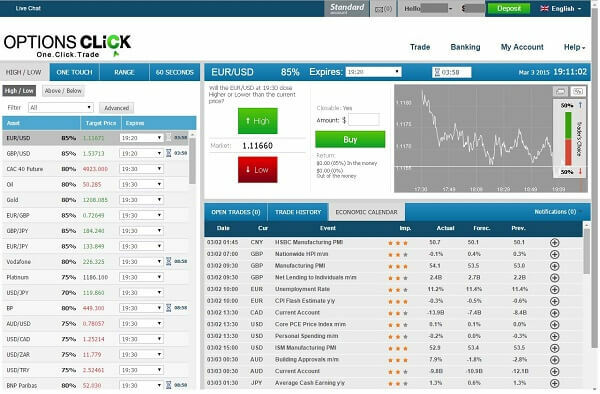 Founded in 2011, OptionsClick review is a Binary Options Trading platform that is managed and owned by Lead Capital Markets Ltd. 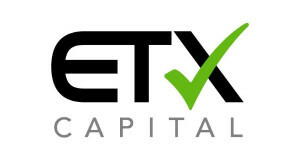 This is a broker that you can trust as it is regulated by the CYSEC in Cyprus. It is powered by the Tech Financials Binary Options platform, which allows for one screen viewing of various trading functions. This platform is user friendly with an excellent interface. Within one year of provided trading services, this broker started to win awards. Currently, this brokers accepts traders from all over the world with exception of those from the United States and Canada. Most traders choose to use the web-based trading platform with OptionsClick, though it is possible to trade using their mobile trading platform, which is supported on Android devices. When you choose to trade on OptionsClick, you can open one of three different types of available accounts. At the beginner level, it is recommended that you start with the Standard Account. This requires a minimum deposit of $200. If you have some experience with CFD / Forexs trading, then you should start with the mid-level Gold Account where the minimum deposit is $2500. An experienced trader can begin with the Platinum Account, with the minimum deposit of $5000. 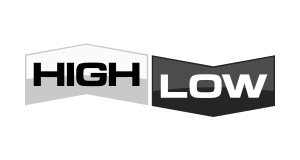 The higher the minimum deposit that you pay, the better your deposit bonus level, and the more likely it becomes for you to increase your pay out. Once you have chosen and opened your preferred account, the minimum amount that you can trade is $10 and the maximum amount is $3000 for each trade. The assets that are available on this site are extensive, which means that CFD / Forexs traders of all skill levels will find something that they can trade successfully on this site. There are more than 100 different assets to choose from. They include a current total of 45 stocks and 22 market indices. In addition, there are also 32 currency pairs and 11 commodities available. From these, there are four main types of trading options contracts that one can trade with on this site and these include High/Low Options, Above/Below Options, Range Options, One Touch Options and the popular 60 Second Options. They have an excellent return rate on their EUR/USD currency pair. This return can go up to 85%, a figure which is higher than that which all other brokers are offering for the same pairing. For other assets, the pay out amount can reach up to 89%. 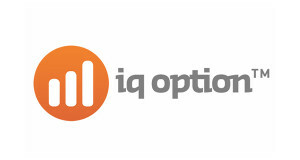 OptionsClick also offers a range of bonuses to help improve your chances of finalising a trade. The welcome bonus is between $50 and $500 and the amount you receive solely depends on how much you deposit and the type of account you have. In addition, trading contests are available with this broker where traders can win electronics and cash prizes for their efforts. It is also possible to earn more bonuses with the popular refer a friend promotion that is constantly running on the site. As a broker that serves a global customer, the site is currently available in six languages and these are English, Arabic, French, German, Russian and Italian. For customer convenience, the support service staff can be reached using three methods, telephone, live chat and email. Customer service staff are available around the clock.